The BioProScheduler partnering platform goes beyond just a one-to-one scheduling tool. 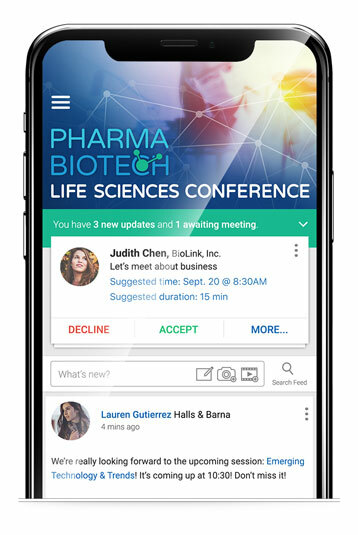 It is the only desktop and mobile application that provides meeting scheduling coupled with the conference information needed for an attendee to navigate an event. BioProScheduler is a product spin-out of its parent company Jujama. Jujama powers events for the top conference companies in the world, across many industry sectors, making us the leading event management company. Prior to Jujama, the founders were the creators of the strategic and competitive intelligence database, MedTRACK, where they partnered with both BIO (the Biotechnology Innovation Organization) and the Technology Vision Group to provide company and product data for their one-on-one partnering systems. After the successful acquisition of that company, Jujama was established to provide better event experiences for attendees across many industry sectors. Jujama launched BioProScheduler to deliver a partnering solution that meets the specialized needs and the collaborative focus of the life sciences. 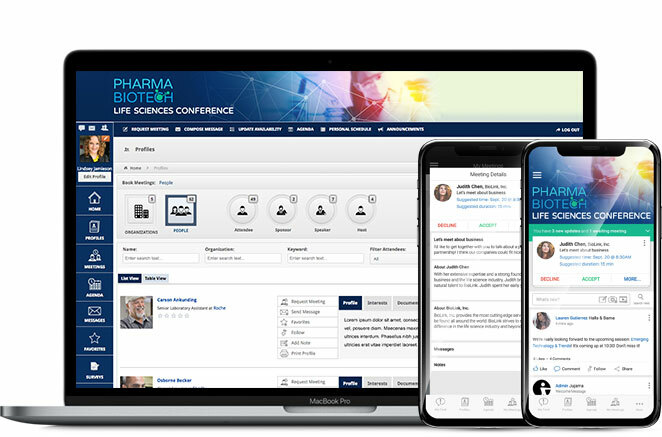 BioProScheduler Teams can be used along-side of an event to manage team meetings and space or by event organizers as a platform for attendees to set up meetings with one another in addition to managing the content and information to navigate the conference. It is the only mobile and desktop platform that incorporates one to one with conference content.